Wide spread availability is slated for July 2014. You can also find some more specifics on militarytimes.com or on H&K’s website. If you live in California like me, it doesn’t look like the VP 9 is on the list of handguns available for sale in CA, and it probably will not be because of the mictostamping requirements in California. 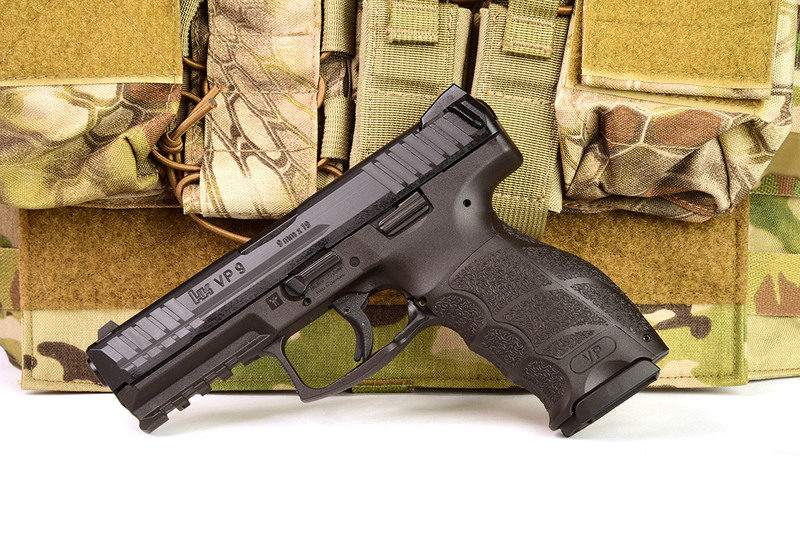 At the time of this writing, the following H&K firearms are on the roster for sale in CA. If you want to check the availability of other handguns, check out, certguns.doj.ca.gov. 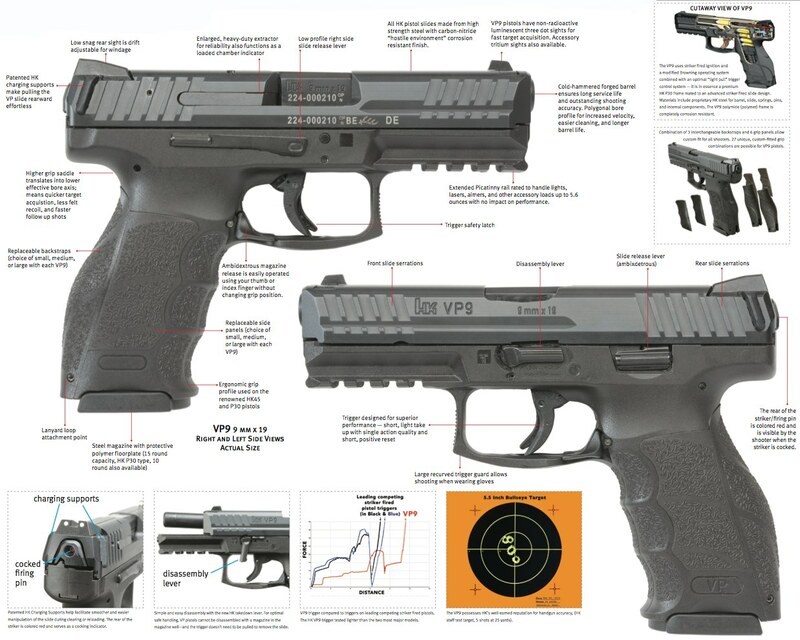 Maybe for a while there will be Single Shot Expositions being done for the VP9, one can only hope! Do you want a VP9? Whats your favorite striker fired pistol?